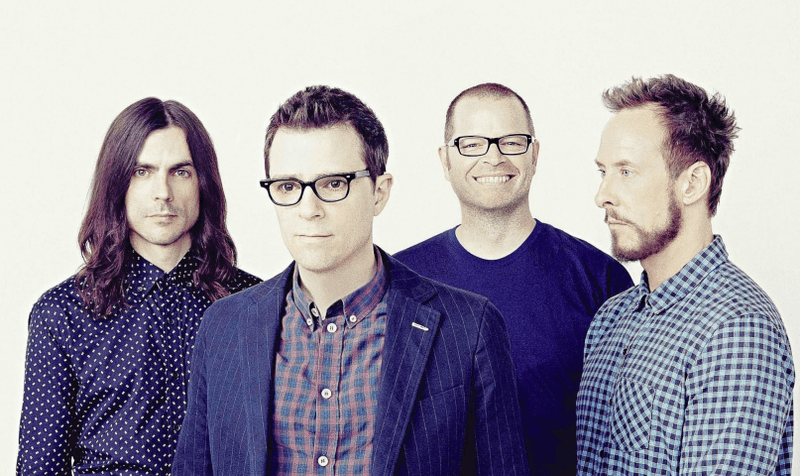 Weezer is an American alternative rock band from Los Angeles, California, formed in 1992. 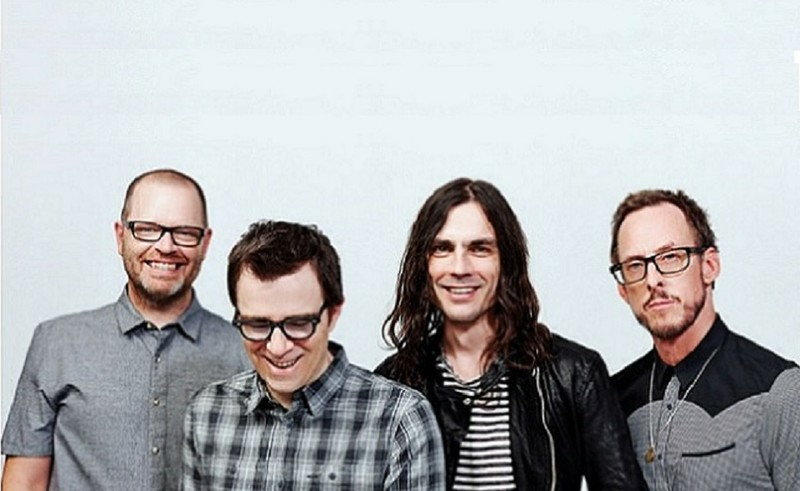 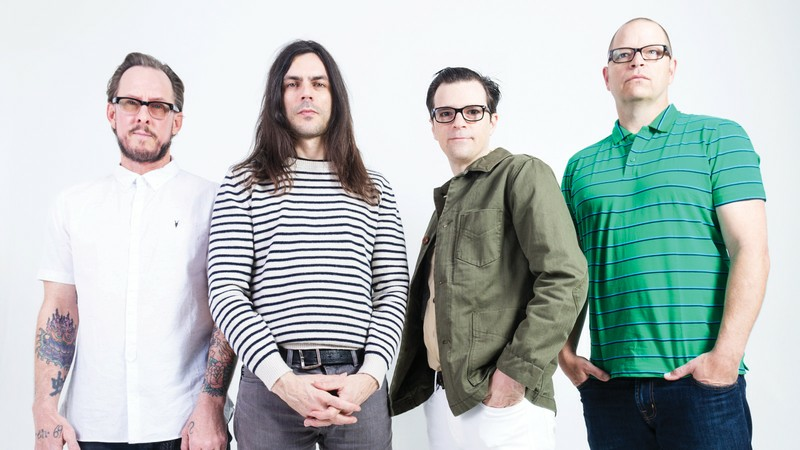 The band consists of Rivers Cuomo (lead vocals, guitar), Patrick Wilson (drums, guitar, backing vocals), Brian Bell (guitar, backing vocals, keyboards), and Scott Shriner (bass, backing vocals, keyboards). 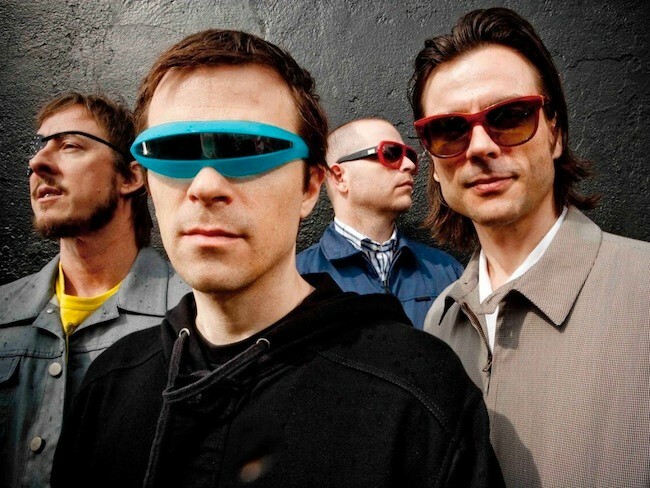 The band's line-up has changed four times since its formation in 1992.They have released nine full-length albums, six EPs, and a DVD.